I have so much love for this cake and it's just so light and refreshing that you can have it any time of year, at any time of day. 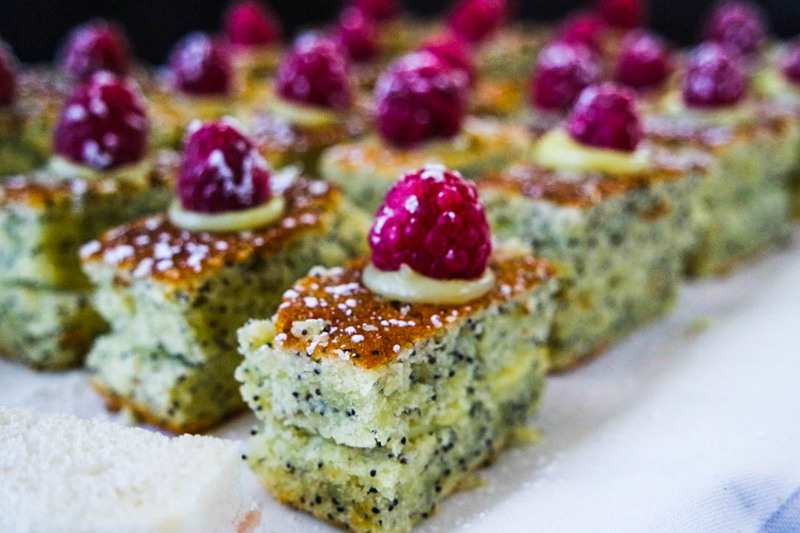 Lemon and Poppyseed cake is the staple to any British Afternoon Tea due to it being the most perfect accompaniment to tea! When I heard about the Great Denby Cake Off, I just had to get involved! So here's my submission.. the perfect cake for an afternoon tea! So here's how to bake your own! Preheat oven to 180C and lightly grease your pan of choice. 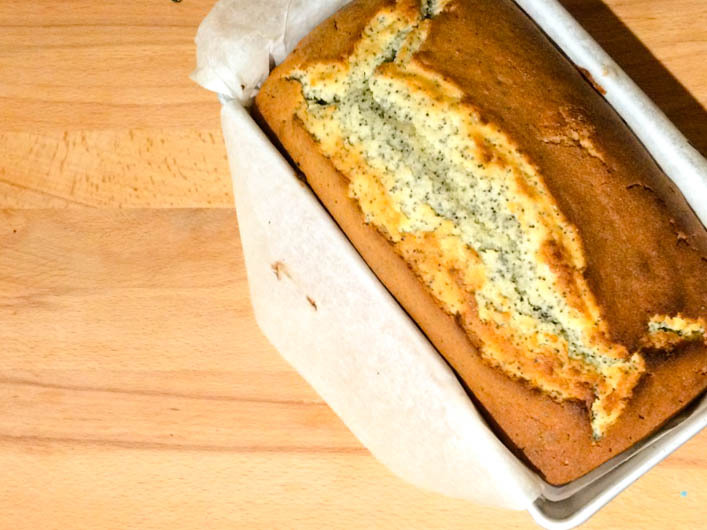 Combine the milk and poppyseeds in a bowl and set aside for 15 minutes. Combine the sugar and 185g of the butter until light and fluffy, then mix in the eggs. Fold in the flour gradually, alternate with the poppyseed and milk mix. Finally stir in lemon rind and alternate adding the ingredients to an electric mixer. Beat on high for 5 minutes until the mixture is pale and thick. Pour into the tin and bake in the oven for 40 minutes or until a skewer comes out clean. Melt the remaining butter and mix with the icing sugar and lemon juice. Beat with an electric beater until smooth, add more icing sugar if you want it to be thicker. Decorate with icing and fresh fruit to serve. 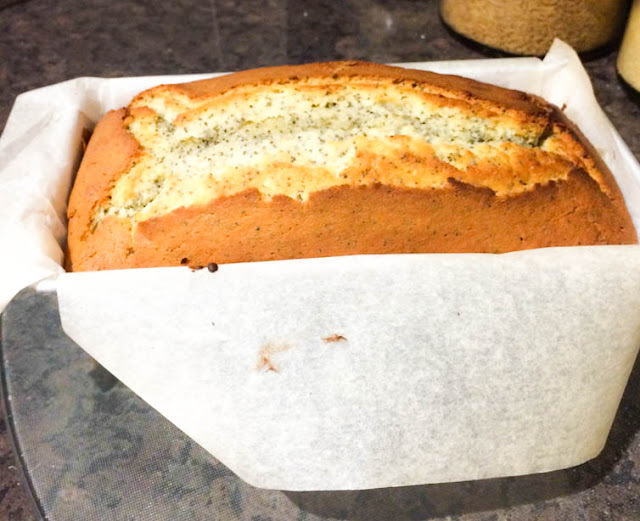 It's super easy to make and can be made in any shape or size; whether its in a loaf tin or baked in a bigger shallower square tin to make the little beauties, this cake is so simple yet so elegant. Perfectly teamed with lemon buttercream icing and fresh seasonal fruit, come rain or shine, this Lemon and Poppyseed creation is the ultimate British cake. What's your favourite cake? Let us know in the comments below!